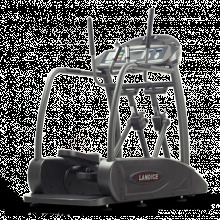 The Landice E7 Elliptical features the ultimate in accessibility. Just grab the handrails, step in, and start exercising with confidence. 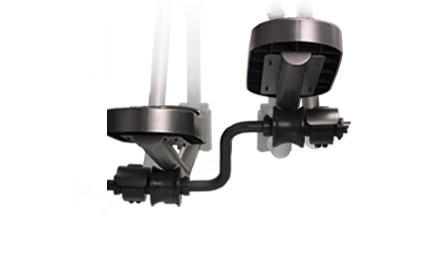 Our patented RollmentumTM center-drive replicates the body's natural motion. Adjust the stride between 17 and 23 inches. The High-Tech Entertainment Center comes standard on the E7 Ellipticall. 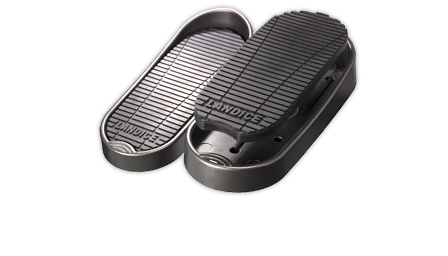 Included is an integrated reading/accessory rack; iPhone, iPod or MP3 connectivity with Landice PodGrip™; a personal cooling fan; high-powered stereo speakers; and a convenient water bottle holder. An advanced algorithm calculates your metabolic-equivalent speed based on your effort level and pedal speed. For example, if you can exercise at a metabolic-equivalent speed of 12 MPH on the Elliptical, you are capable of running 12 MPH outside. 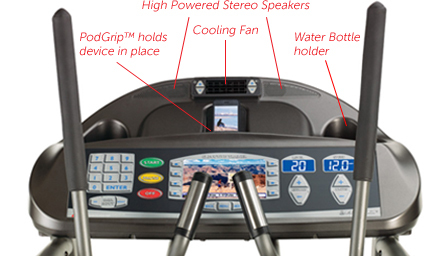 The Pro features built-in and user-defined programs with an easy-to-use LED display. 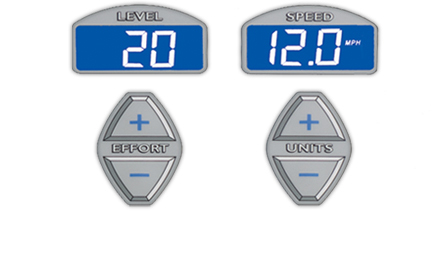 The Pro Sports Control Panel combines a versatile liquid crystal display (LCD) with a variety of program options, numeric keypad for quick data entry, AccuTrack and wireless-chest strap to monitor heart-rate. These features offer an exciting and fun workout so you can reach your fitness goals. The Cardio Control Panel combines a versatile liquid crystal display (LCD) with a variety of program options, numeric keypad for quick data entry and multiple heart-rate control programs. These features and options combine to offer an exciting and fun workout so you can reach your fitness goals. The Executive Control Panel combines a versatile liquid crystal display (LCD) with a variety of program options to achieve your fitness goals. 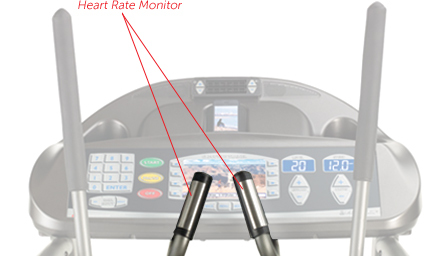 At any point during your workout, the Executive Elliptical allows you to view multiple motivational screens. Each of these screens help you visualize your workout in a unique way while providing statistical information for up-to-the second updates.